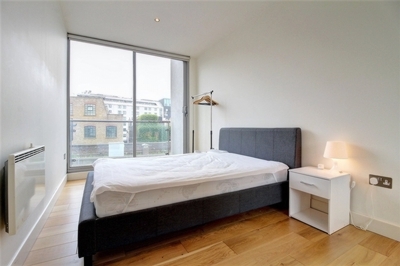 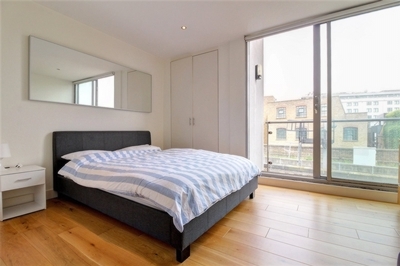 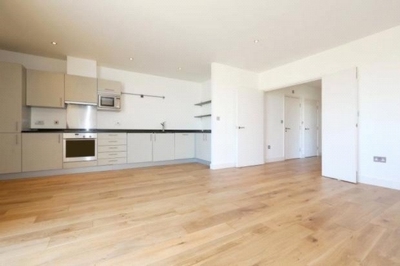 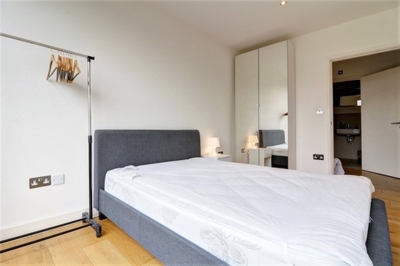 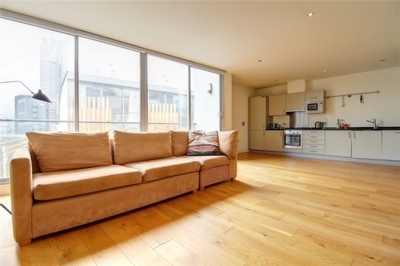 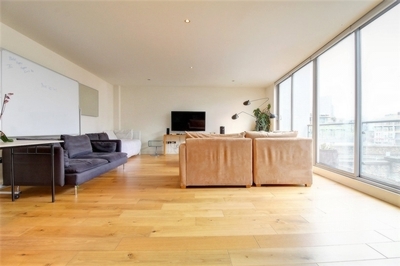 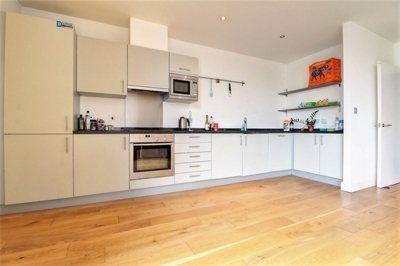 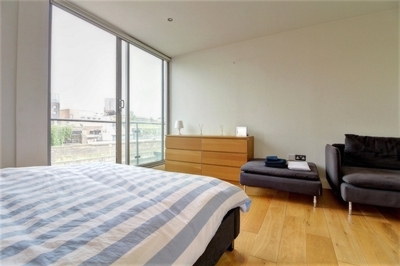 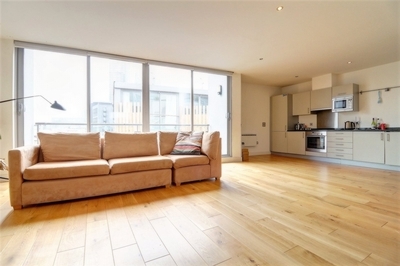 Huge two-bedroom apartment in the heart of the Shoreditch triangle. 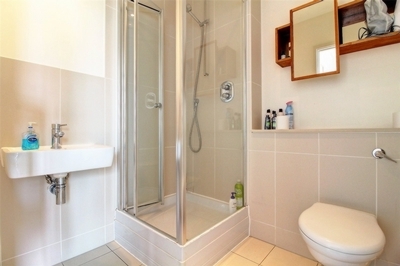 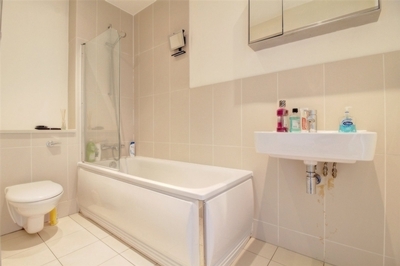 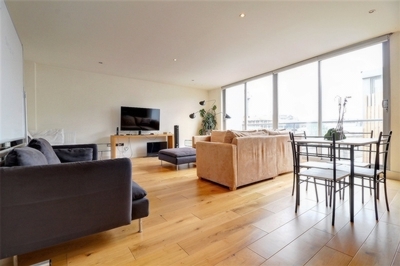 This spacious apartment features a lovely big bright living space with open plan kitchen with lots of storage, full length patio doors leading to a private balcony, two good size double bedrooms both built in storage and full-length windows with balcony, two bathrooms and lots of hallway space and additional storage. 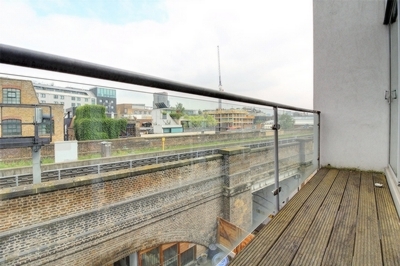 Located within a modern industrial building in the very centre of Shoreditch, perfectly placed for Shoreditch/City life.